Find a new Volkswagen Jetta at your local Johnson City, TN Volkswagen dealership. Overview Put the fun back in driving when you get behind the wheel of a Volkswagen Jetta from Wallace Volkswagen of Johnson City. 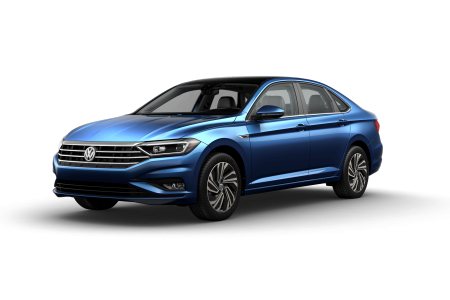 The Volkswagen Jetta is an exceptional vehicle, perfect for drivers in Johnson City, Tennessee who are looking to combine exceptional drive quality with advanced technology features. That's because the Volkswagen Jetta is designed with drivers in mind. So whether you're looking for a reliable vehicle for your daily commute or a car that can keep up with your family's busy schedule, come take a look at the Volkswagen Jetta. Why Us? Are you a Volkswagen driver in Johnson City, TN? 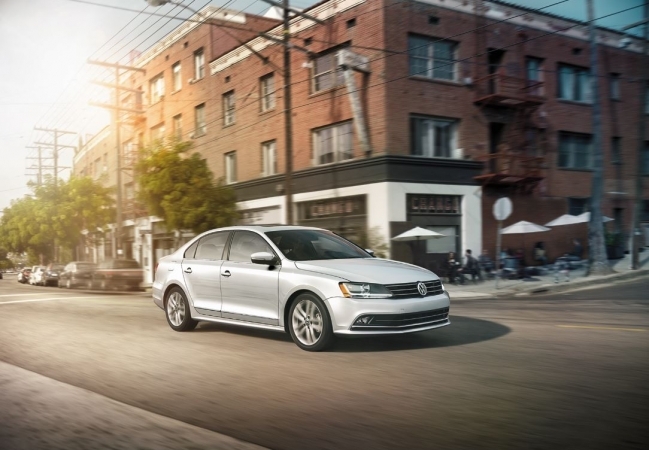 Schedule a test drive of a new or used Volkswagen Jetta at Wallace Volkswagen of Johnson City. 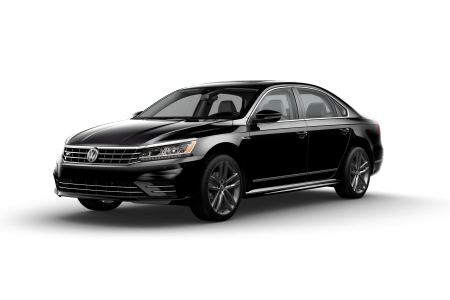 We are your local Volkswagen dealership, offering exceptional customer service in everything from sales to financing your Volkswagen Jetta sedan. 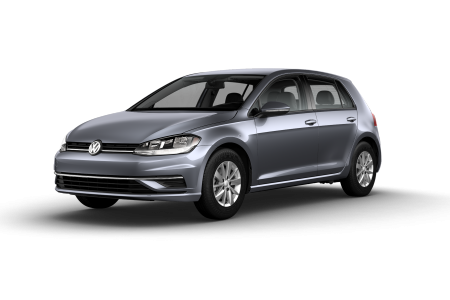 We also offer competitive VW lease options, so you can experience the Volkswagen Jetta for less money than a traditional auto loan. Come visit us today to experience what sets Wallace Volkswagen of Johnson City apart. When it comes time to service your Volkswagen Jetta, bring it to the experts at your Johnson City, TN Volkswagen dealership. The Volkswagen service center at Wallace Volkswagen of Johnson City is equipped with state-of-the-art diagnostic and repair equipment to help keep your Volkswagen Jetta running strong. Make an appointment today to get the quality maintenance and repairs your Volkswagen Jetta deserves.